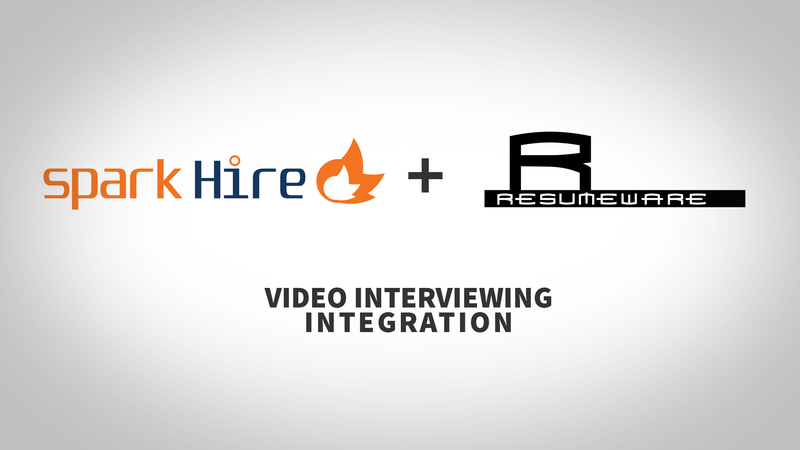 Spark Hire is excited to announce its partnership with ResumeWare, the ultimate applicant tracking and resume database system. 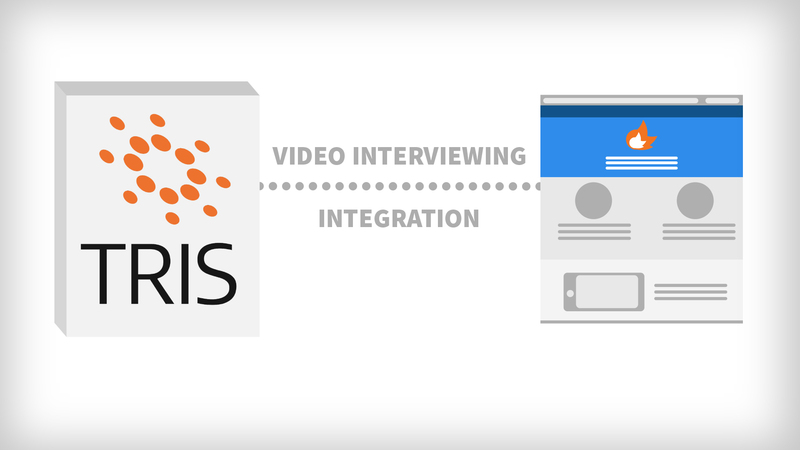 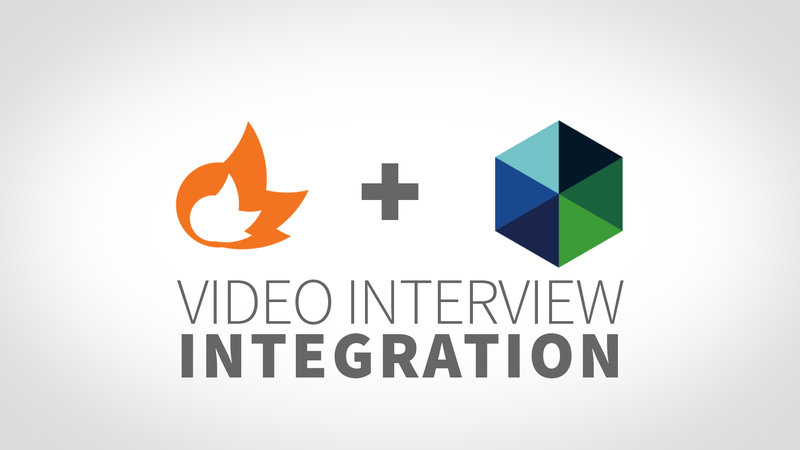 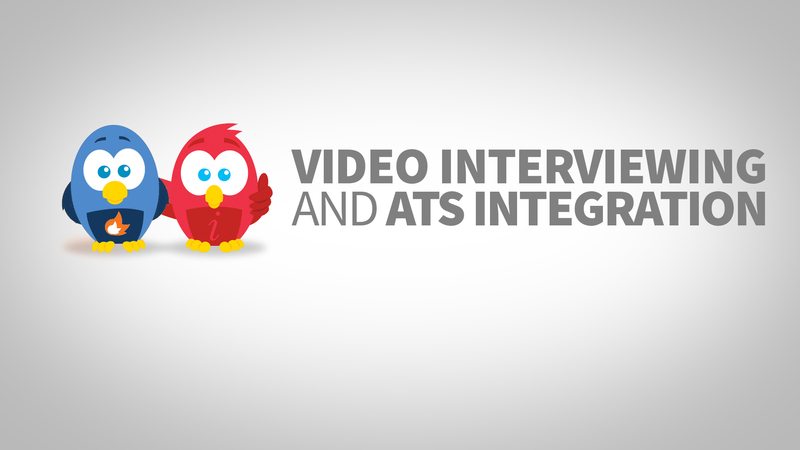 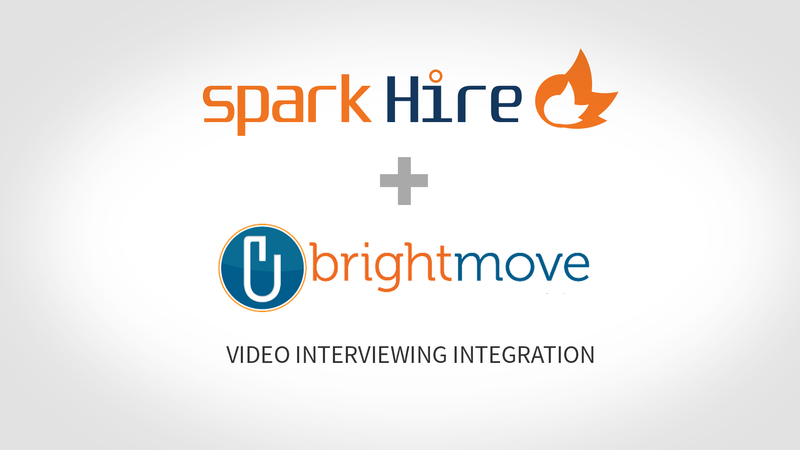 The video interviewing integration will provide mutual customers with access to powerful video interviewing technology from a single platform. 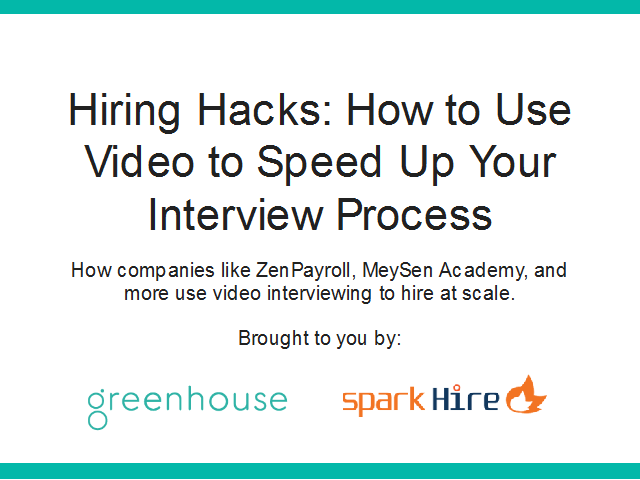 With video interviewing, hiring professionals can enhance their talent acquisition strategies and achieve a more streamlined workflow for finding the best candidates out there. 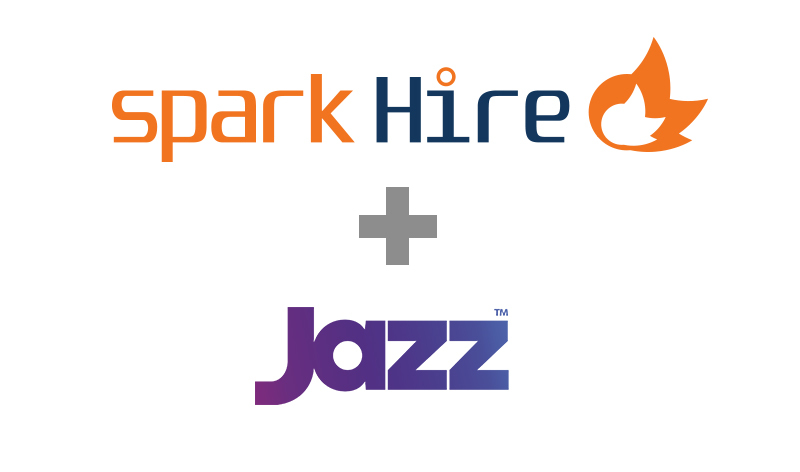 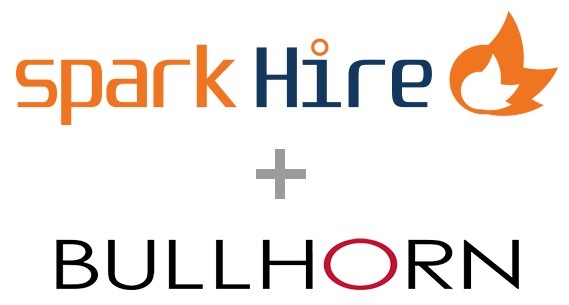 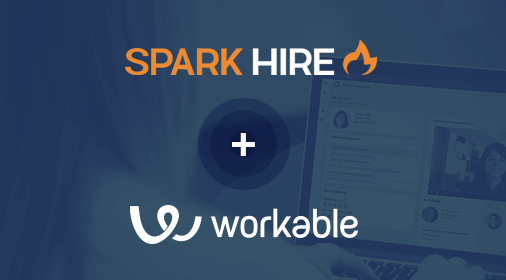 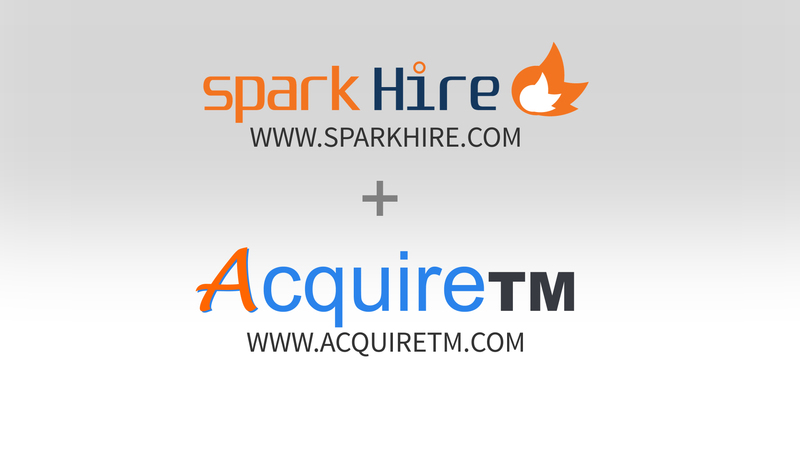 If you’re interested in checking out the Spark Hire and ResumeWare integration or are an existing customer that wants to get set up, contact us today!